Traveling is getting more and more popular nowadays and almost everyone leave their houses at least for the few days for the new adventures. So, as a rule, there are two most common ways to travel around the new locations - by yourself or with someone else. So who are the locals? This way of traveling has appeared not a very long time ago, but is already getting more and more popular with every day. Do you want to know why? 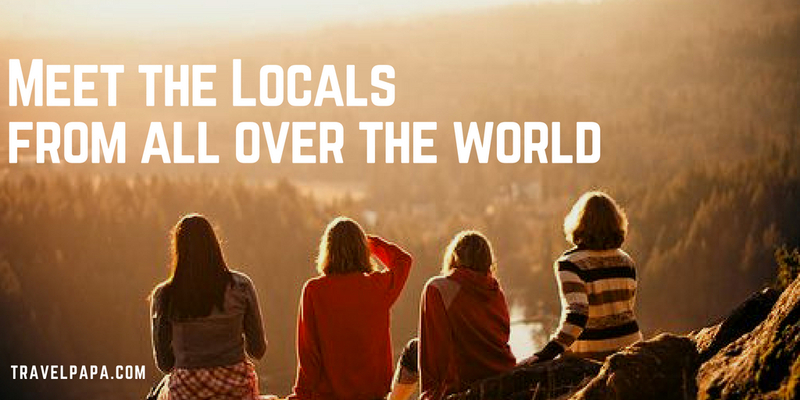 Look through the large variety of TravelPapa Locals and see the new places through the eyes of those, who live there!